This online commission calculator could save you thousands, comparing your real estate options. TRY OUR INTERACTIVE FEE SAVINGS CALCULATOR! The fact of the matter is when you sell your home you want to sell it for the highest sales amount, with the assumption this would lead to more money in your pocket. Seems like an obvious principle, and expect nothing less from the real estate agent you hire. One of the most expensive service expenses you will payout is the “standard real estate commission” most cases, this calculated at 7% of the first $100,000.00 and 2.5% of the remaining balance. In Vancouver, the typical detached home is worth 1.5 Million dollars and as the seller, the proceeds of the real estate commisions come directly from the proceeds. That real estate commisions $44,000.00 right from the seller’s bottom line. How to get the most of the commission calculator. Enter the listing price or an accepted price of the property and submit the total. You will find the following date. 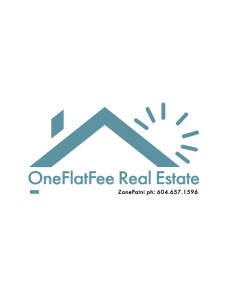 And finally, the saving amount when you use a Flat Fee Real Estate Agent. The interactive real estate calculator is available online secure the link as a “favorite” would be a great idea. This calculator should be part of your listing and closing process. 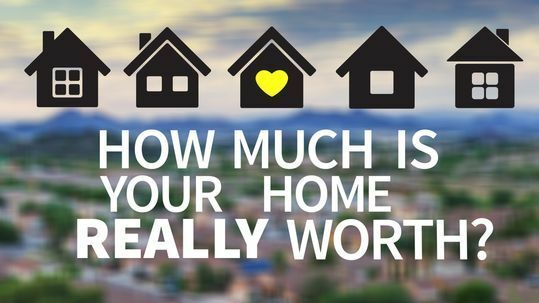 Finding the value of your home is the first and most important step to take before you list your home.